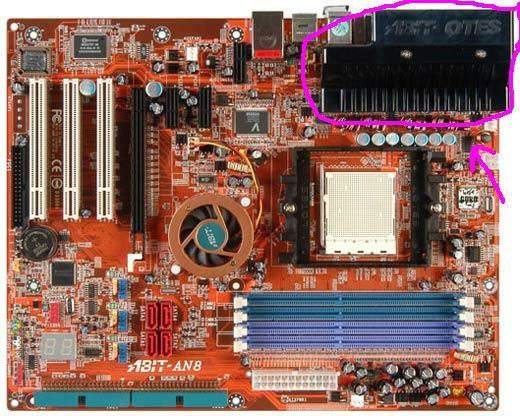 When I enter a game, after about 2min, the motherboard starts beeping! Some are meant to kick on if the temp gets to high. Common on some newer Power Supply’s. Not saying that’s it for sure but its something to check. I pulled the side cover off, and brought a regular fan (you know... the ventilator)... I pointed it at the inner parts... Then I entered the game, and it started to beep... I turned on the fan, and after few seconds it stopped beeping! So I guess your suggestion worked! So what's the problem now? Overheating? And what can I do about it?